Are you looking for a way to take your business to the next level? Jags Signs put to use traditional signwriting techniques with the latest in digital technology to create state-of-the-art signs. 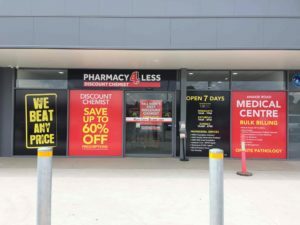 Whether you need a sign to adorn the front of your commercial business or a little something to brighten up your store, we’re the signage Melbourne experts to call for all your signs and digital printing needs. Often businesses look to Jag Signs for a way to modernise the outside look and feel of their office or factory. However, finding a signwriter who can provide the solution from concept to completion that ties in with your current brand can be a challenge. Jag Signs possess years of experience managing solutions no matter how big or small. Communicating what is unique about your brand and the great things you do for your customers can be a challenge for any business. Connecting your message to your potential customers in a way that modernizes your business and also demands attention. 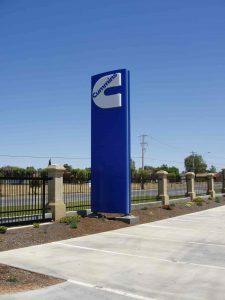 Jag Signs has been creating signage Melbourne solutions for years, assisting brands big and small to set themselves apart from the pack. The team at Jag Signs is up-to-date with the very latest designs and trends to ensure your business looks modern, eye-catching and engaging. There’s no need to be overwhelmed with the range of choice to represent your business – our experienced team can guide you through the selection process. We employ years of experience providing amazing solutions to help you get the look to make your brand message sing. Jag Signs has a proud history of providing excellent solutions no matter how big or small. 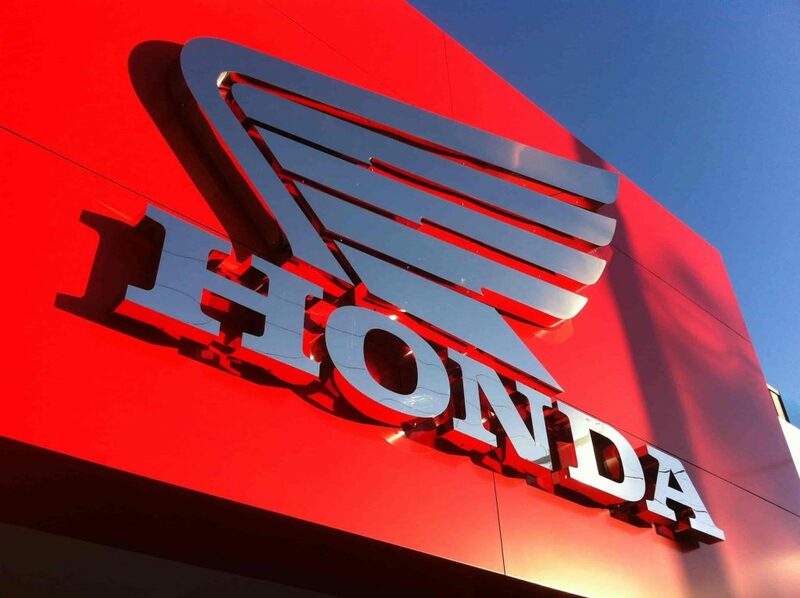 From large standing pylon signs featuring appealing 3D fabricated lettering to eye-catching vehicle signs. Jag Signs has a broad portfolio to showcase and find the right signs for your business. 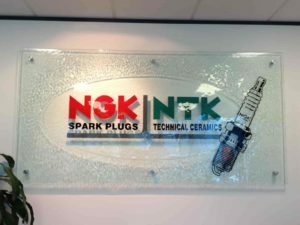 You name it we can provide a high tech digital signwriting solution as well as a prompt cost-effective signage installation. 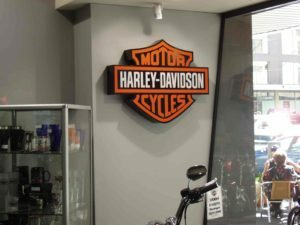 Indoor or outdoor, Jag Signs are the specialists in signage Melbourne fittings that will draw attention to your location. Our team has extensive experience providing versatile offers for a range of different applications. Jag Signs also can do everything from property signs, large billboards to indoor digital printing to give your office space a smart, striking appearance. We can help you increase your business visibility with bespoke business options. 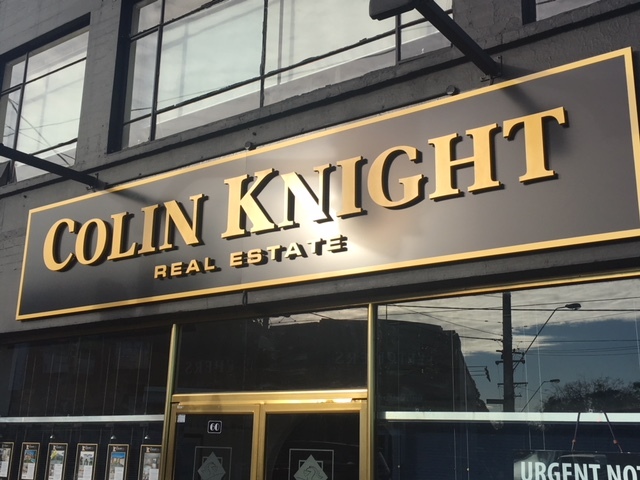 From 3D lettering, logo designs, dazzling facades that suit your brand, garden signage, to pylons, and window signs we have the expertise to assist! 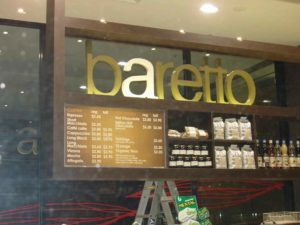 We are committed to providing you a premium signage Melbourne solution, on-time and within your budget. Jag Signs are the experts who can help put your business on your local community map. 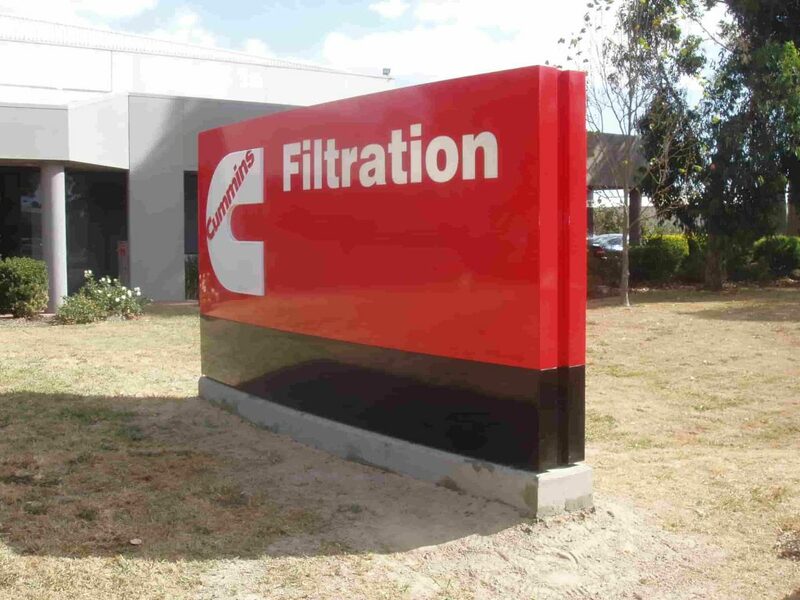 Our signage Melbourne solutions are so versatile your clients will be talking about your workplace for years to come. 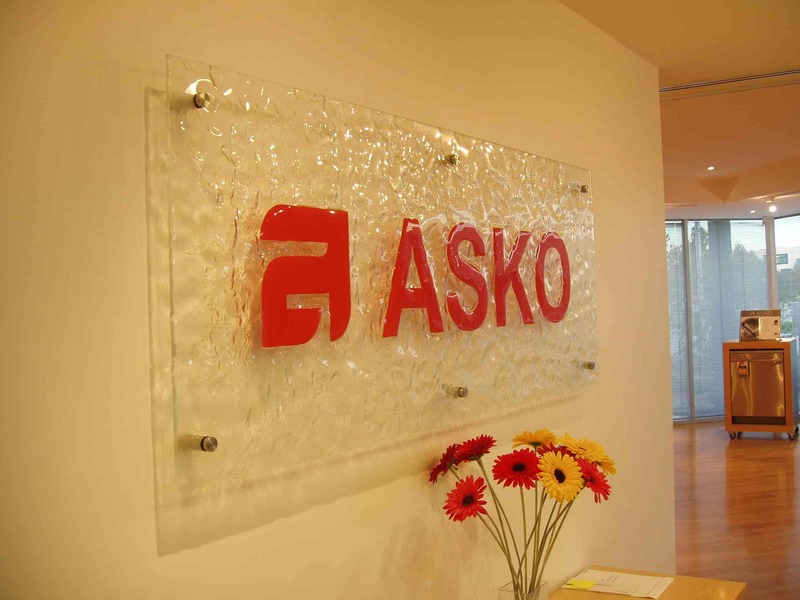 Glazing films and window etching offers privacy and helps create an ambiance within your office space. 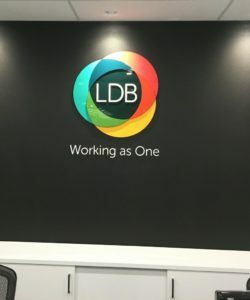 Our team are the experts at custom design signage and can consult with you to suit your office space. Indoor office areas provide a great opportunity for businesses to promote their brand. 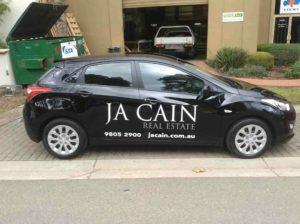 Jag Signs are the signwriters Melbourne rely upon for sharp, appealing signage options. We can provide signs in all shapes and sizes from the side of your building to small pull-up banners. Jag Signs can create and print any custom design to suit your space. Additionally, Jag Signs possess years of experience manufacturing and installing signs. We intervene on many projects from large-scale commercial installations to local shop fronts. Jag Signs can take care of all the components involved installing your sign from planning, site safety, traffic management, risk management, utilities and permits. Similarly, our signwriters Melbourne team are highly qualified and experienced to ensure your installation goes smoothly. 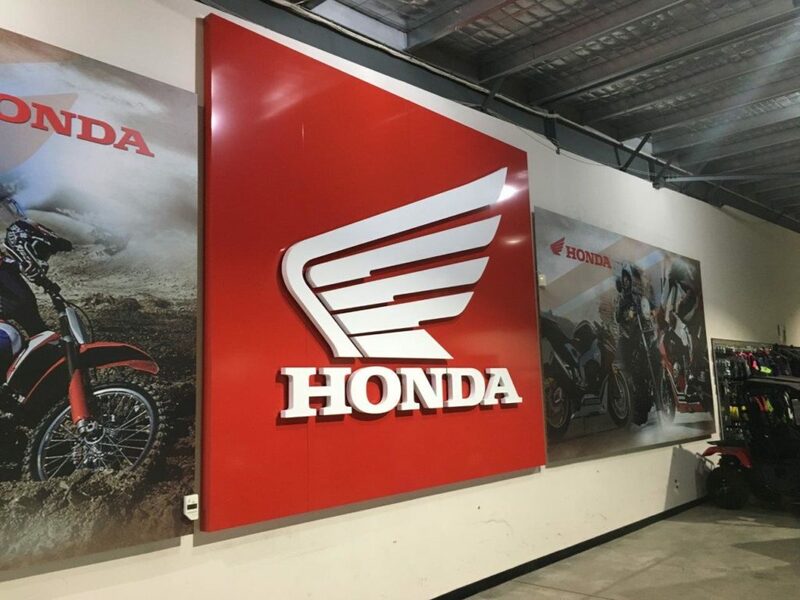 No matter where you’re located across Melbourne or Australia, our team will ensure your signs are installed safely and efficiently so your business can operate without disruption. We also offer after-hours installation or removal to ensure a safe and effective installation. 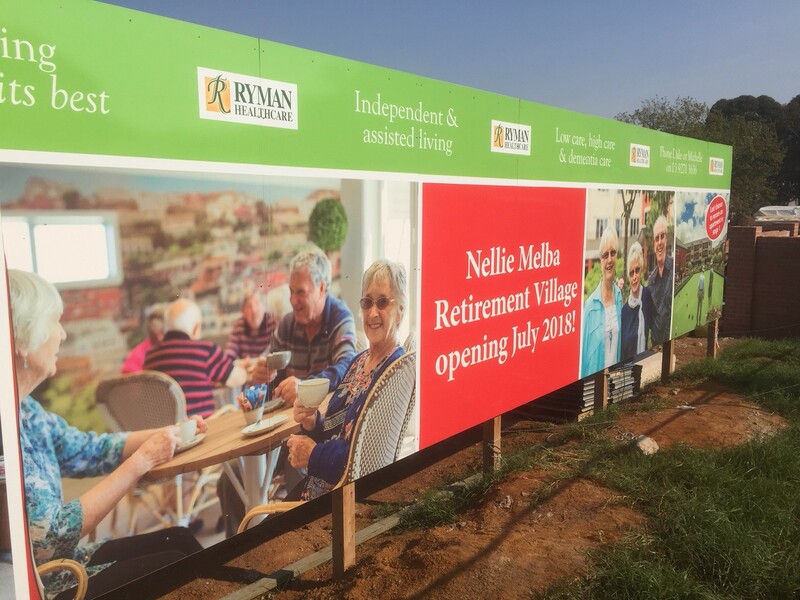 Our Melbourne signwriters can also perform a site survey, perform all measurements required, assess, monitor and capture photography of the project on your behalf. Our business excels at consulting with you to find out what will work for your business. Jag Signs offers a free consultation with businesses to help them discover the right signage to suit their needs. 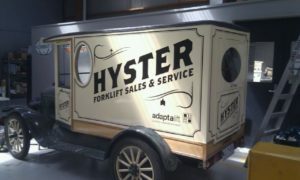 Above all, we employ traditional signwriting skills with the very latest in digital technology. 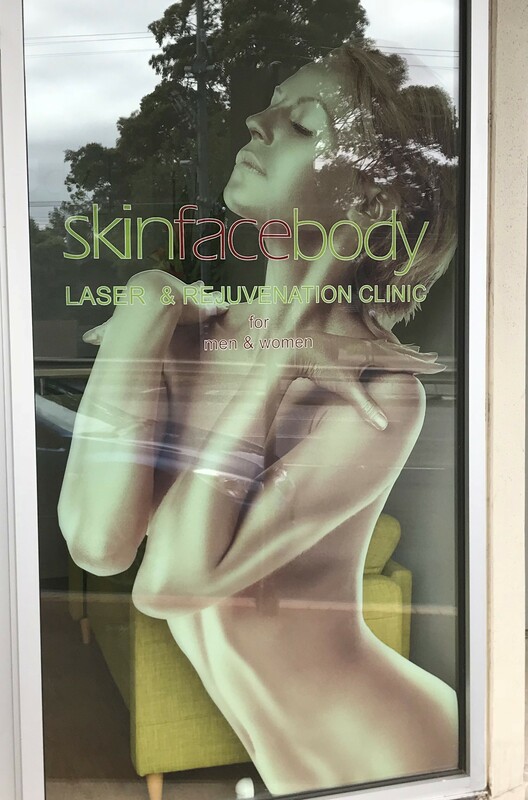 If you’re looking for the signage Melbourne experts who can help modernize your business, give the team at Jag Signs a call for a free consultation on 03 9873 7722. Get in touch with our experienced signwriters Melbourne!